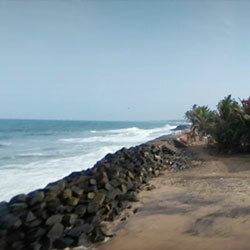 Kovalam literally means a grove of coconut trees. 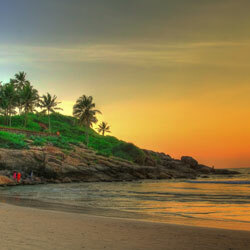 The town of Kovalam in Kerala justifies its name with the endless number of coconut trees it has. 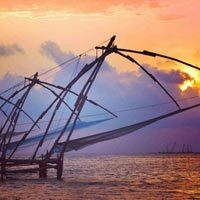 It is a coastal town situated on the beach side of the Arabian Sea in Thiruvananthapuram. The place is a popular tourist destination amongst westerners. 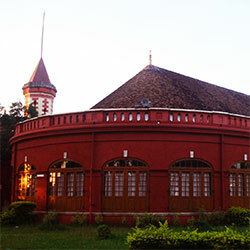 It came into the limelight during seventies with mass influx of hippies who flocked this town on their way to Ceylon. 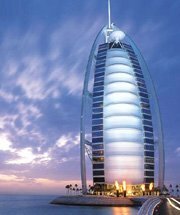 The beauty of its beaches has been maintained in their pristine condition. They are not overly crowded. This town is a peaceful place, perfect for those wanting a recluse. Life is Kovalam is slow and laid-back. The view of the sunset at the beach is a remarkable sight that stays with the admirer lifelong. Tourists can also enjoy surfing, boat rides and other water sports here. 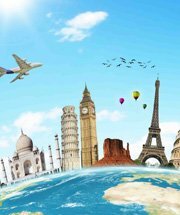 This town is not far from other major touristy places which are easy accessible from here. 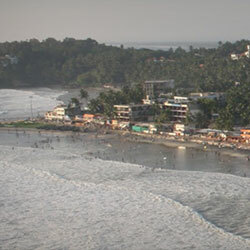 Climate : Kovalam experiences Tropical climate and is generally dry. 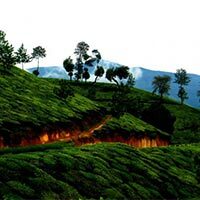 There is abundant rainfall during the two monsoon periods. 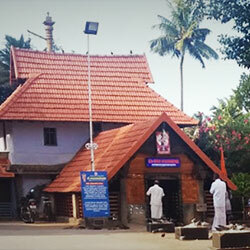 Main Languages : Malayalam, English, Hindi and Tamil. Temperature : Summer - Max : 36.2. Min : 20.6. Winter - Max : 35.0. Min : 18.0. 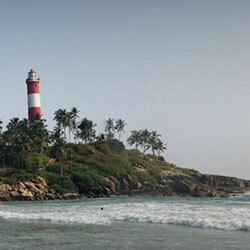 Kovalam is situated on the 17km long coastline of Arabian Sea. It has three beaches, namely Lighthouse Beach, Hawah Beach and Samudra Beach, which are separated by rocky outcroppings. 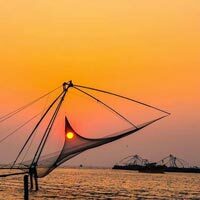 This town is at a distance of 16km from Thiruvananthapuram Central railway station and 10km from Thiruvananthapuram International Airport. 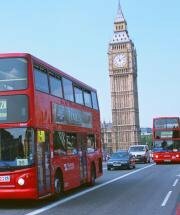 One can take taxis or autos for reaching there. 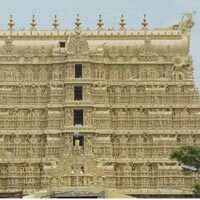 There are also public buses from Trivandrum to Kovalam. To get around the town, tourist taxis can be availed or private bikes can be hired for enjoying the scenic beauty.